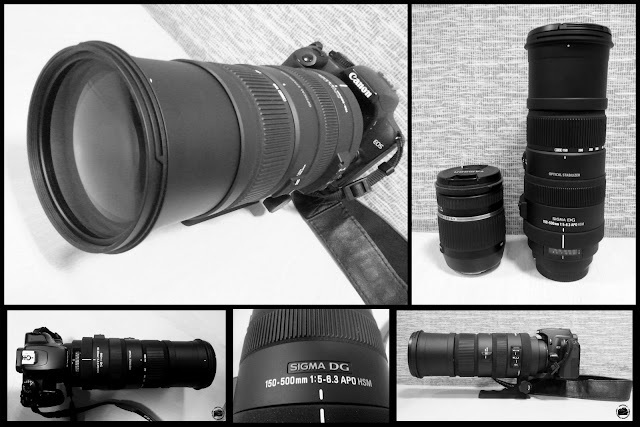 Redthil: New Addition to my lens collection !! New Addition to my lens collection !! will add more details about this lens soon... for now, jus few first pics on that lens..
korangaratulations red. the camera making survive because of you two i think. Its all about the Hardware!!! !